New-car problems should be few and far between. You hand over a vast amount of money or sign up to expensive monthly payments and expect everything to be perfect. However, it seems things don’t work out like that. A new survey by respected consumer organisation JD Power reveals that while new cars are getting ever more reliable, there are still problems. Unlike other surveys, which monitor how reliable cars are when they’re a few years old, the JD Power Initial Quality Survey concentrates on cars that have just left dealerships. It monitors and assesses the problems experienced per 100 vehicles (PP100) within the first 90 days of ownership. The results give an accurate reflection of the new cars that are reliable… And those that aren’t. What new-car problems do drivers face? According to the research, in-car systems commonly known as ‘infotainment’, are the areas most likely to go wrong with a new vehicle. Audio systems, communications where phones are linked to cars, entertainment and navigation are all problematic. However, it is also the survey’s most improved category with a score of 22.8 PP100, down by 2.7 PP100 compared with 2016. This is backed up by UK company Warranty Direct’s Reliability Index which shows that electrical gremlins are the biggest reliability problem with used cars. The largest increase in problems is for cruise control and its increasingly popular adaptive version. This is when the car uses radar to measure the gap to the vehicle in front. It then automatically keeps the car a safe distance behind. Lane departure warning (which alerts drivers when their car crosses white road markings), blind spot warning and collision avoidance systems can also go wrong. Which car makers score highly? Korean company Kia came top with 72 problems per 100 vehicles. This was the best performance by a car maker in the survey’s 30-year history. 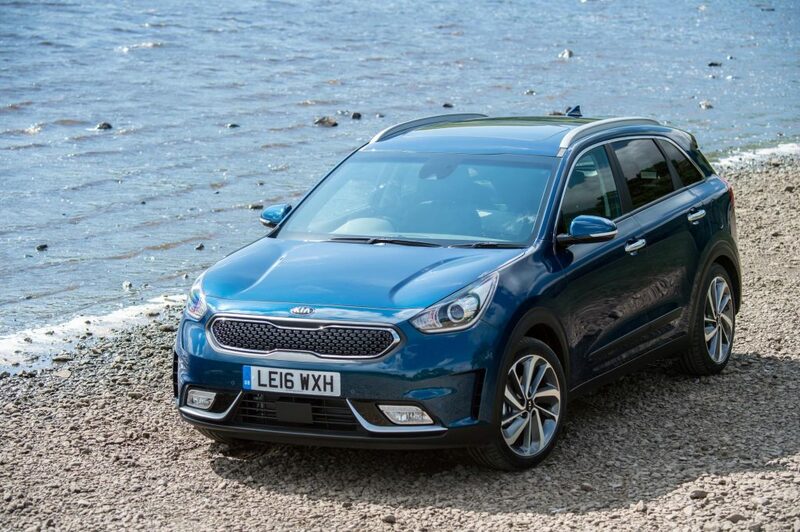 Models that topped their categories included the Soul, Niro and Sorento SUV. BMW scored well: its 2 Series, 4 Series, X6 and the Mini Cooper came top in their categories. The Lexus GS, Mercedes-Benz GLA and Porsche’s 911 and Macan SUV were also category winners. Which cars didn’t do so well? The survey wasn’t brilliant news for Jaguar Land Rover. 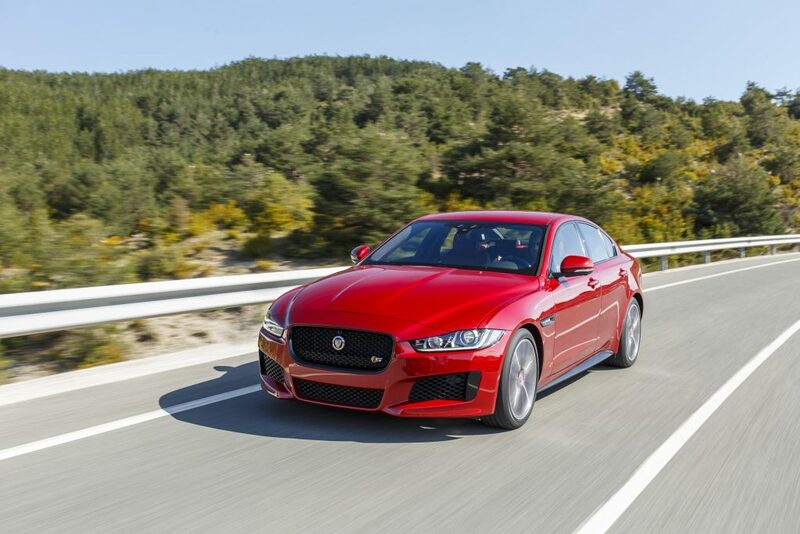 The new Jaguar XE was bottom of its class. And the Jaguar F-Pace and Land Rover Discovery Sport propped up the Compact Premium SUV category. Premium models that suffered new-car problems included Volvo’s new S90 and its XC90 SUV. Other cars that are available in the UK but failed to shine included the Mitsubishi Mirage supermini, the Mercedes CLA, Mazda CX-3 and Toyota GT86 sportscar. According to JD Power, consumers must stay educated about any technology features their car may have. This will ensure they understand how specifying these may have an impact on how reliable their car is. Buyers should also be aware that the more technology they specify, the more likely it is something will go wrong. Today’s new car is tomorrow’s used motor. Having a good idea of which cars are currently reliable means that when they come onto the used market, probably in around 2020, drivers will know which models are best avoided and which to pick.